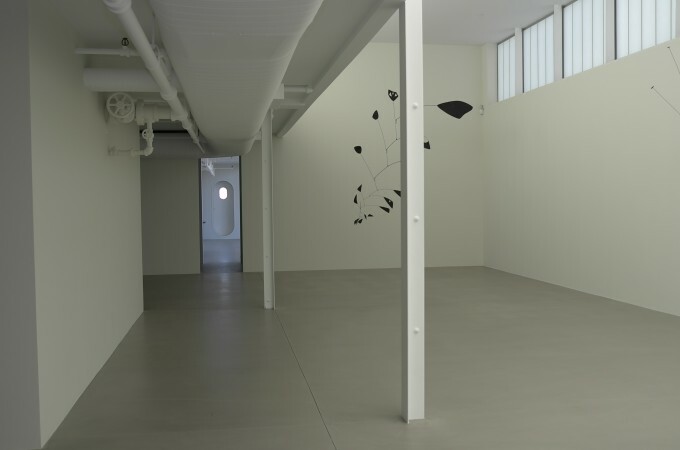 Sandy Rower’s letting us into the Calder Foundation’s new private gallery — that’s kool! 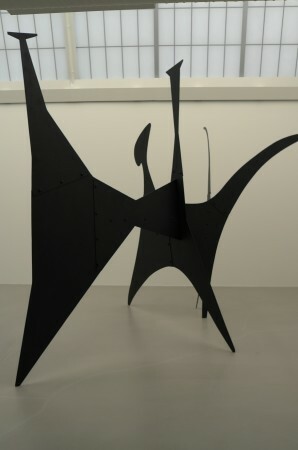 These large stabiles are dark and ominous, like night creatures, I’d put one in my living room. This mobile is awesome, this is the real thing, watch the video of it moving in the next frame. If you have the volume control up, I’m talking to you in this clip. Look at this mobile, it has a holes in it! 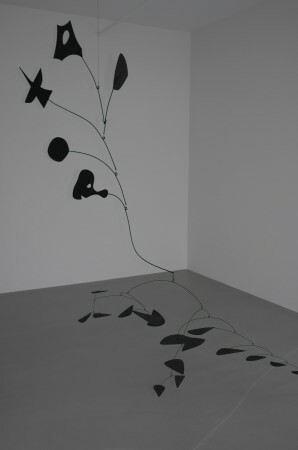 I like the small stabiles too, these were sometimes studies for Calder’s monumental works. 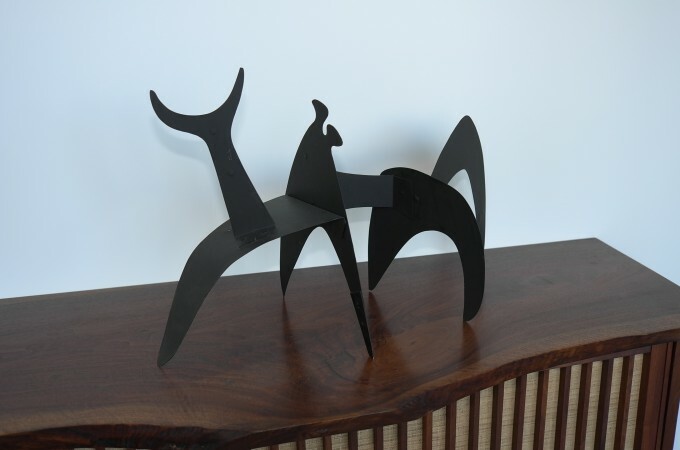 This one sits on a sweet Nakashima commode… Sandy has good taste, and not in a boring way. 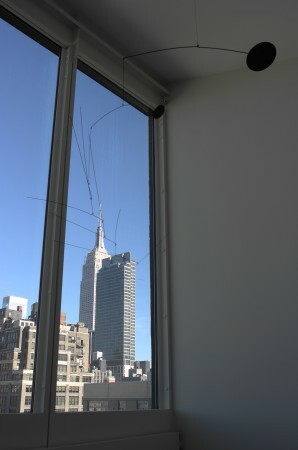 Wow, this ethereal mobile hovers over the Empire State building… we like that. 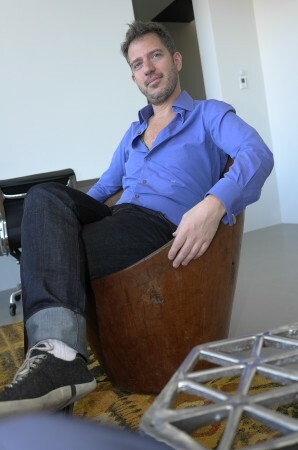 Sandy made a beautiful space up here, you can tell he’s happy now, sitting in a Brazilian chair from the 70s. Nice view, I wouldn’t call this gallery overhung!! 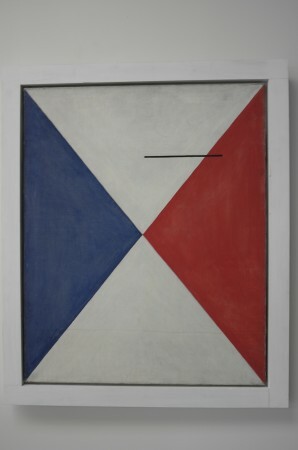 Calder painting from the late 30s, a bit of Mondrian in it for sure, this is rare and interesting. 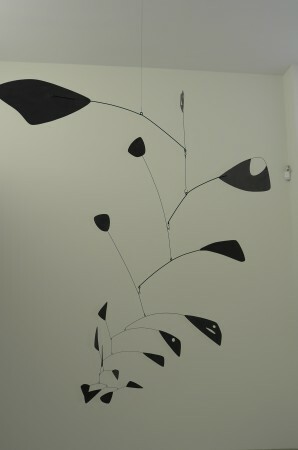 Calder did ugly really well, too. 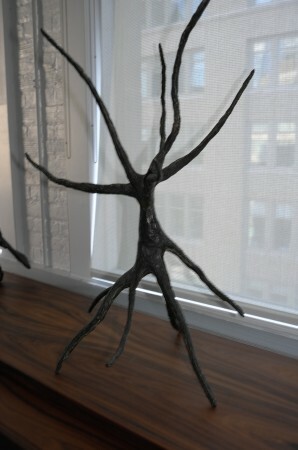 I like this bronze. 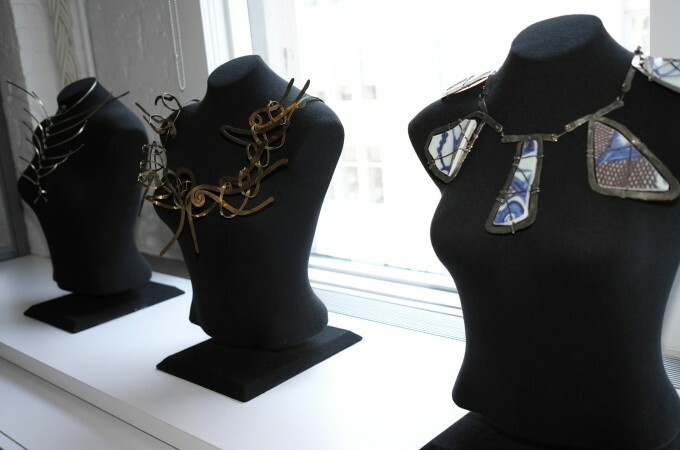 See these beautiful Calder necklaces, I think they are sculptures in every way. 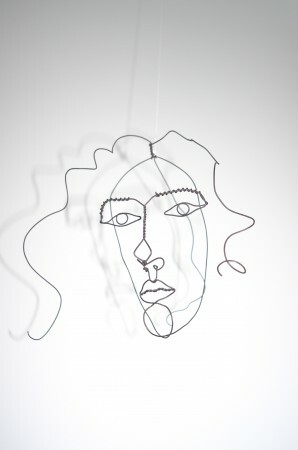 Here’s Sandy’s Grandmother, Alexander Calder’s wife Louisa, isn’t it beautiful? It moves - look how life like it is. Thanks Sandy , this place is really special, nice art too! I hate to admit it, but I liked everything!!! Phew, did I really say that? Guess I did…it’s true.